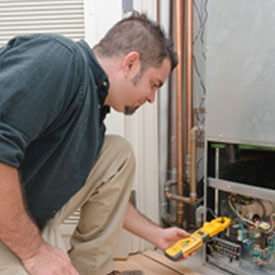 Whether you need a new furnace or yours needs to be serviced Town & Country Services is ready to install, service or perform yearly maintenance on your equipment. 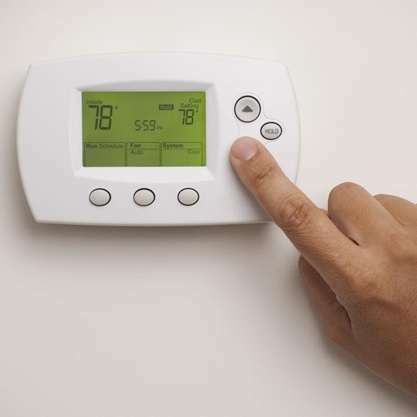 Whether you are in need of a air conditioner performance tune-up, repair or are considering a whole new air conditioning system, we can help you! 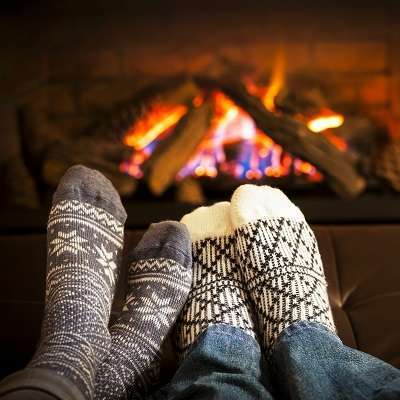 Stay toasty in the winter by letting us install a new fireplace or keep your current fireplace running safely. From the smallest bathroom floor to the largest shop or home. 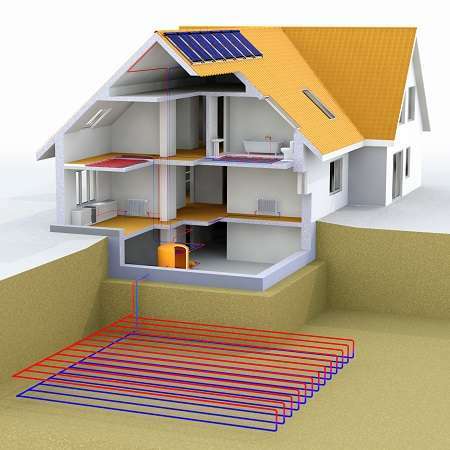 We are your in floor radiant heat specialist. 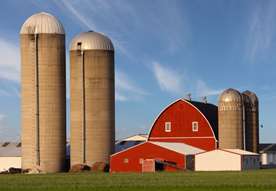 Call to find out how you can save thousands of dollars by harnessing the Earth’s Energy. Never feel powerless again! 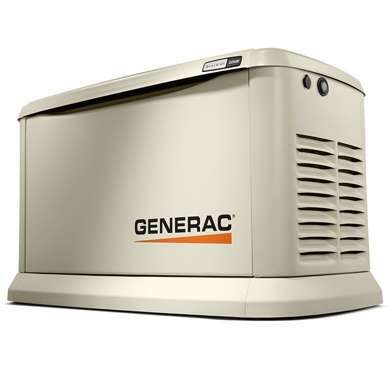 Town & Country Services can install and maintain your Generac Generator that will give you power back within seconds. No Hot Water? Busted Pipe? Clogged Drain? 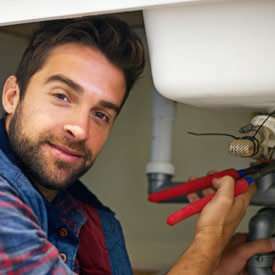 Call today for professional plumbing solutions for your home! 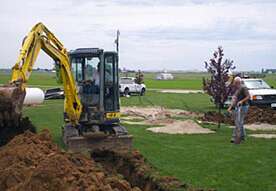 Whether you are building a new home, or updating the one you have, Town & Country Services’ experienced technicians are ready to serve you! 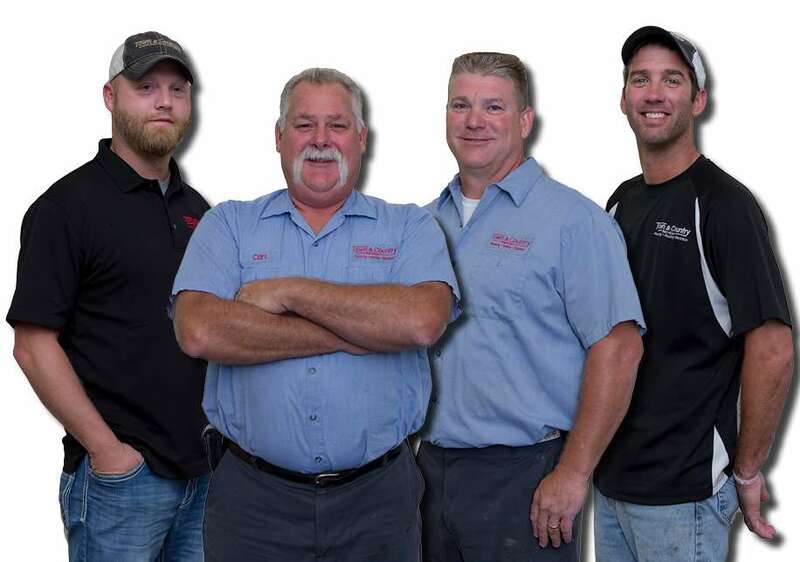 The Most Trusted Contractors in Central Illinois! Why Town & Country Services? 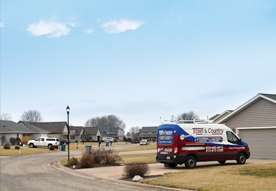 One call to Town & Country Services is all you need! Many Satisfied Customers…see our reviews! Being a family owned company since 1919, we realize how important it is to have happy customers. We work every day to be sure that happens. 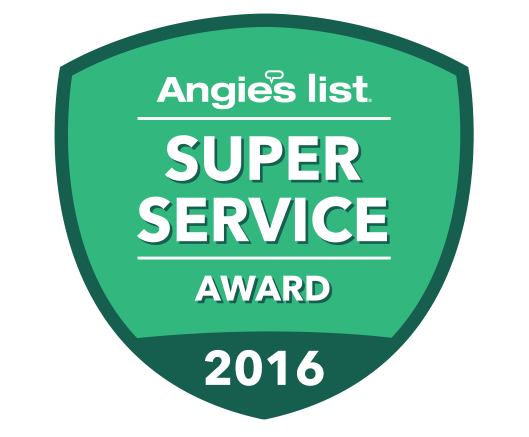 From responding quickly to making sure we don’t leave a mess behind, we work to get the best reviews from our customers. to cancer research since August 2017! A terrific team, working together they could solve any problem.. The experience we had was fantastic. 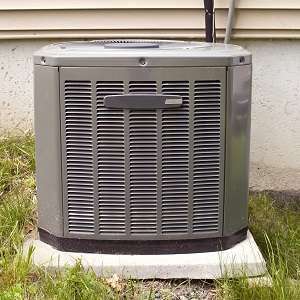 Our furnace went down on Sunday, we called and they were here shortly to look at problem. Monday morning to my surprise they were here replacing the furnace. Brent Florida started his work right after he got here. Very professional young man, he worked on the job nonstop. Joe came in with the financial aspect and walked us through the process, very detailed. We really want to thank Joe and Brent for the service we received, outstanding job...than you..
On time, very well done. 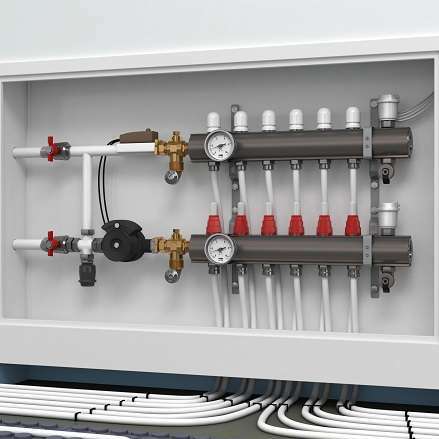 Very knowledgeable proposal for replacement of existing HVAC equipment and thorough inspection of all existing HVAC trunk lines, ducts, wiring, etc. Very honest, courteous person to work with. We received great service. Very happy with how fast the tech got here. 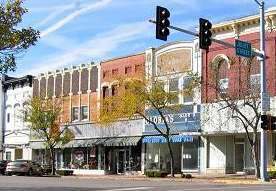 What's Town & Country Up To?